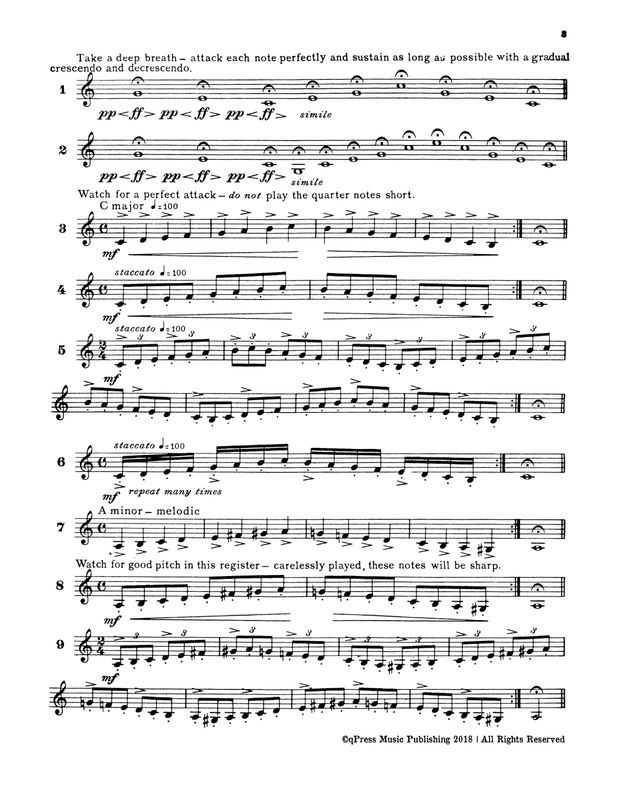 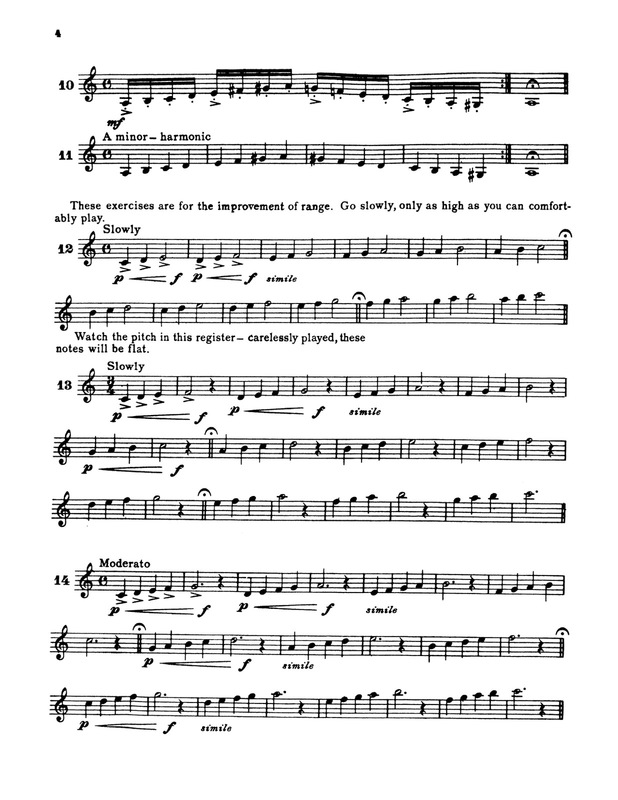 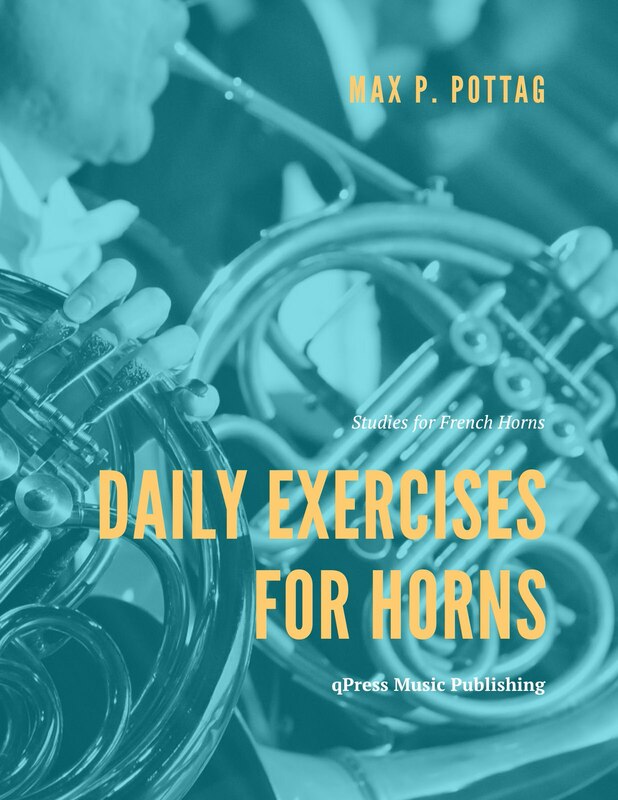 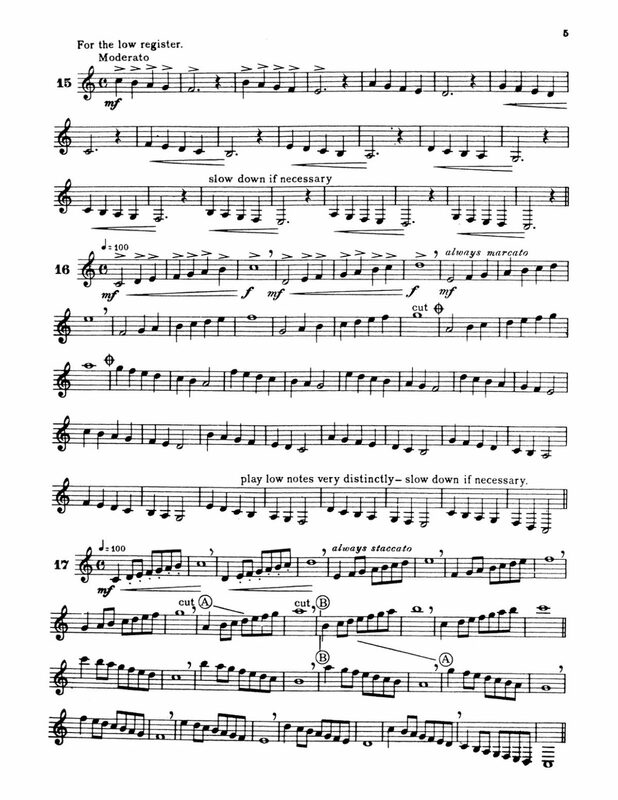 Max Pottag’s Daily Exercises for Horns is a must-have for the modern hornist. 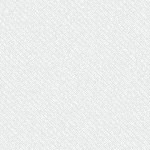 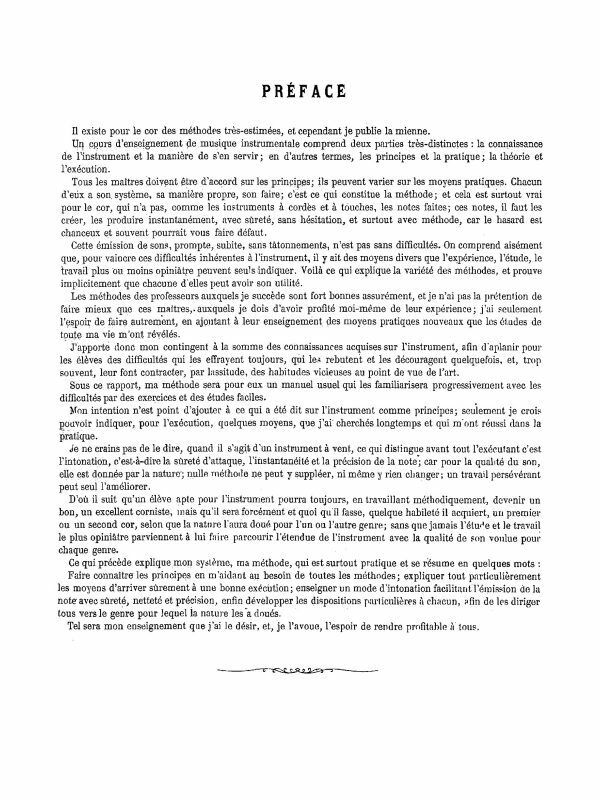 Exercises are set up in a progressive manner to facilitate the development and maintenance of proper technique. 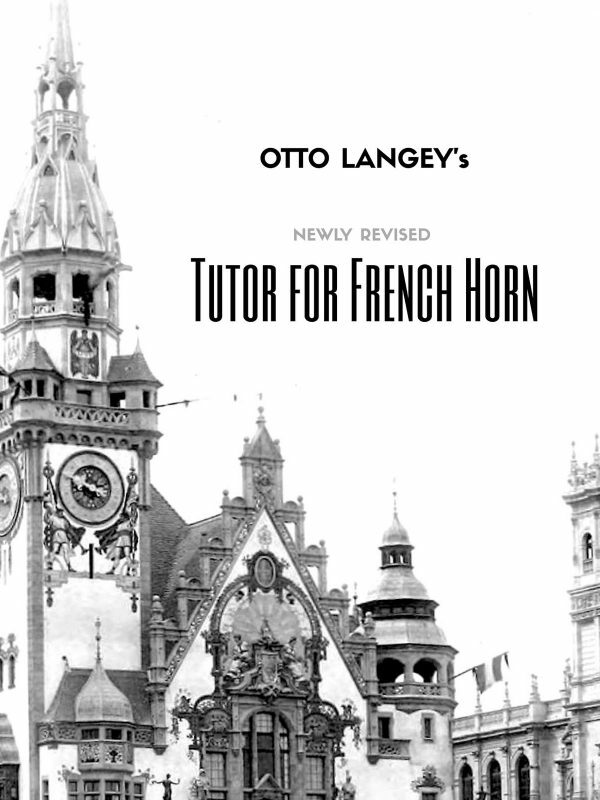 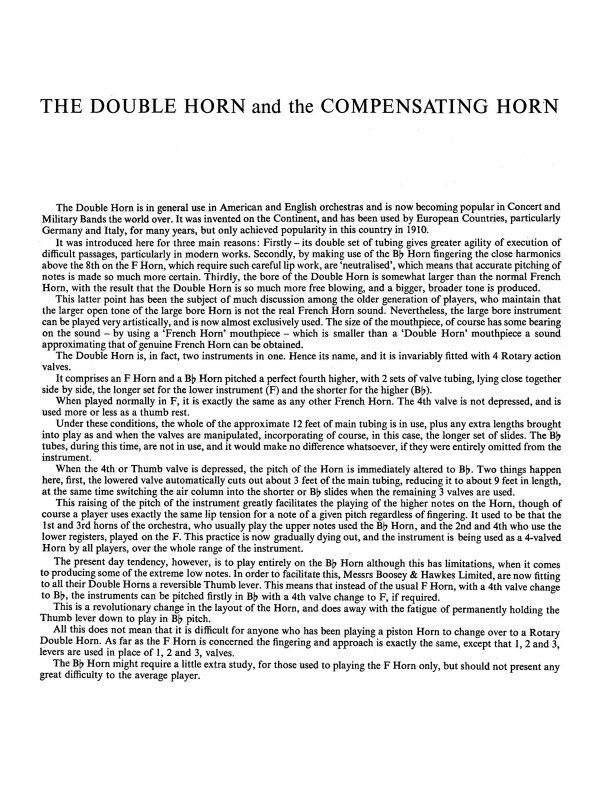 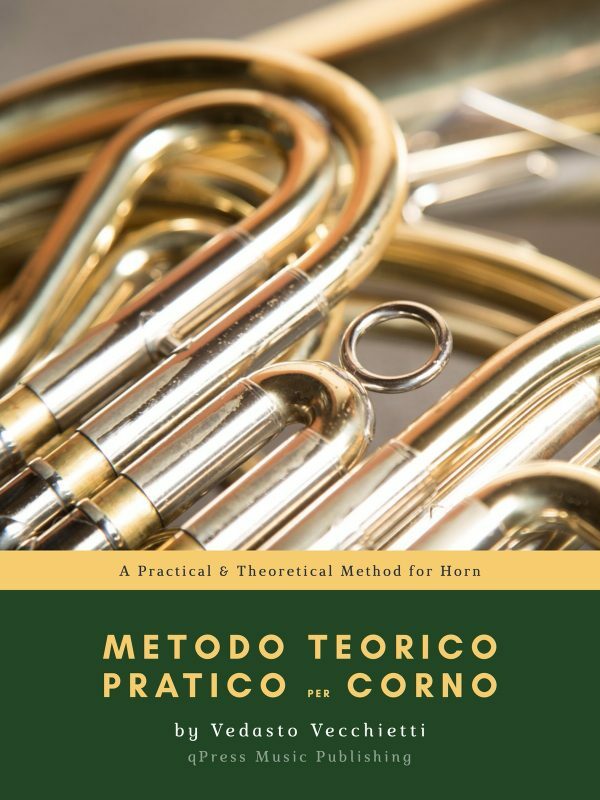 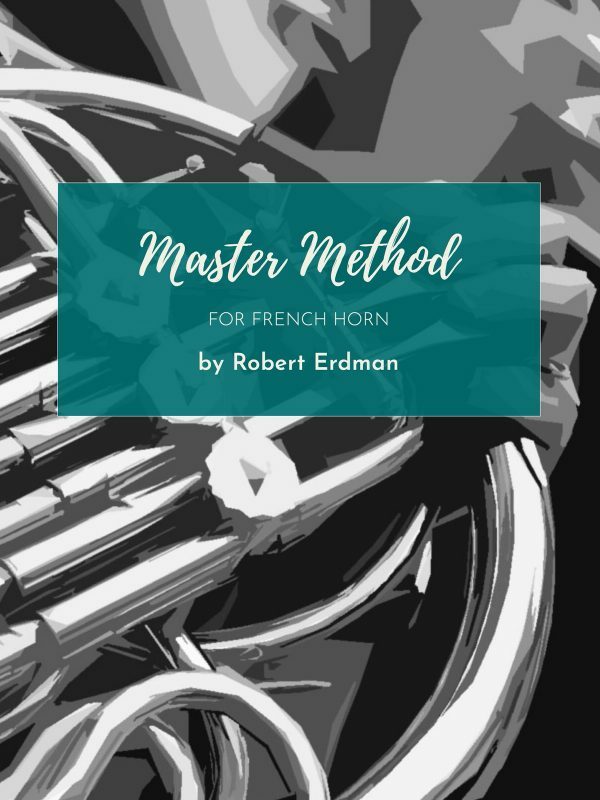 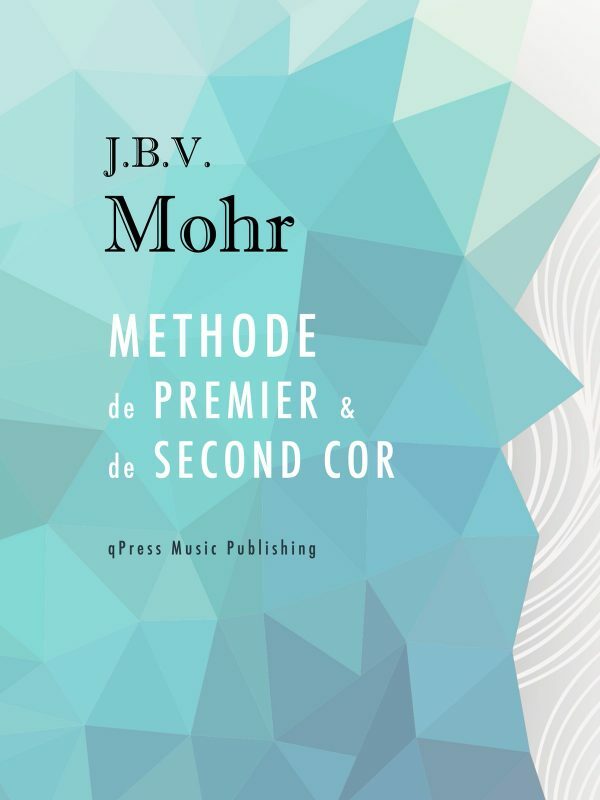 For anyone looking to improve their facility on the horn, or are simply looking for more exercises and tools to add to their practice “tool kit”, this book is perfect. 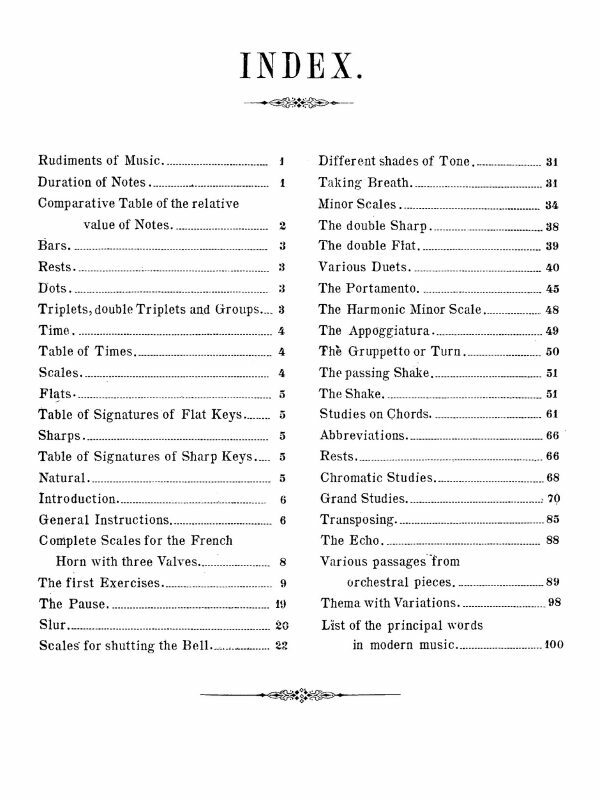 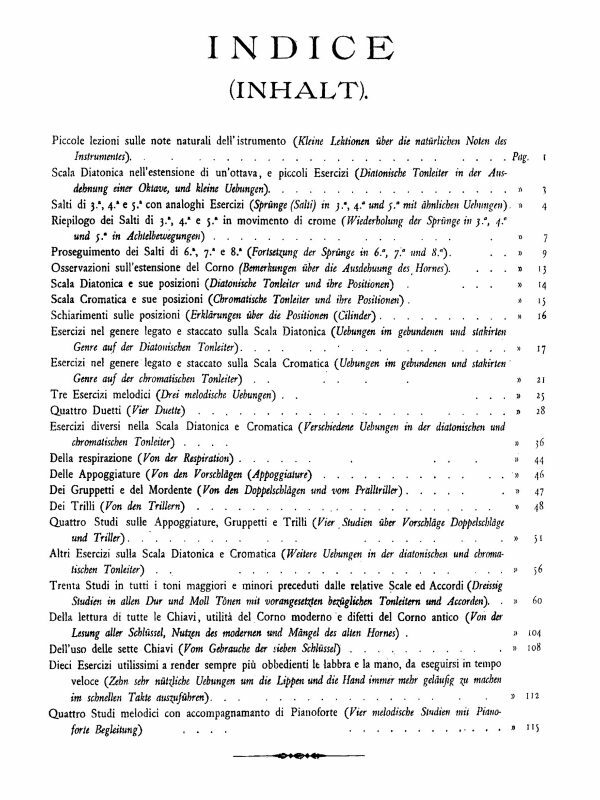 The samples provided are of the first few pages of the book, so you can get a sense of how the book is laid out. 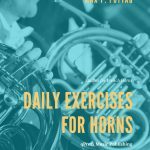 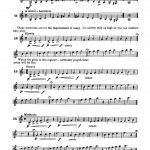 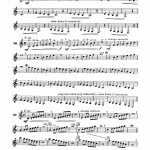 Click through and grab your horn to play a bit for free, then grab an immediate PDF download above.